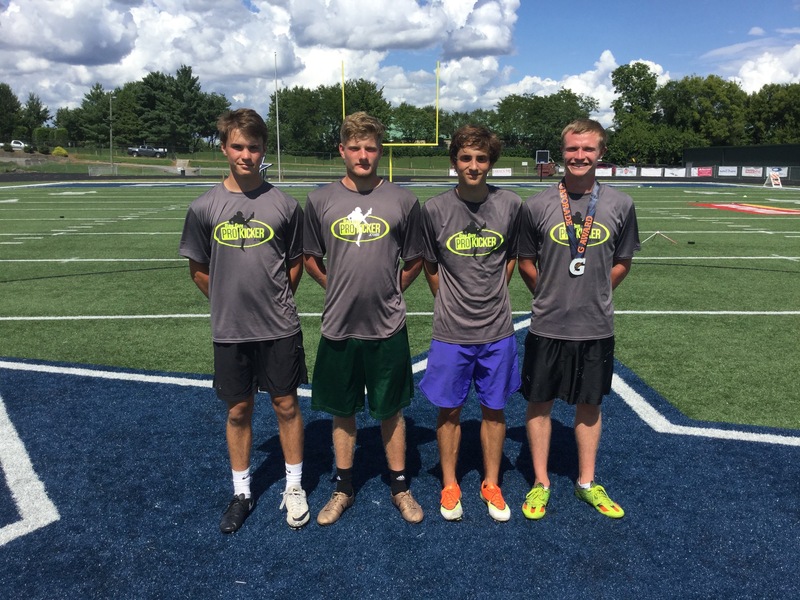 Prokickernews.com » Prokicker.com Knoxville 2018 Camp Rankings and Results! 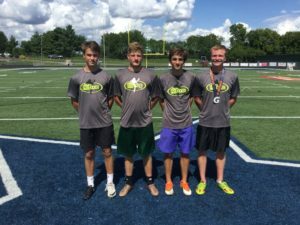 Prokicker.com Knoxville 2018 Camp Rankings and Results! 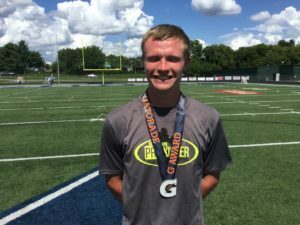 Zeke Rankin, Alcoa High School, Tennessee, Class of 2020, was #1 in all categories of Kicking and Punting at the Knoxville 2018 camp. 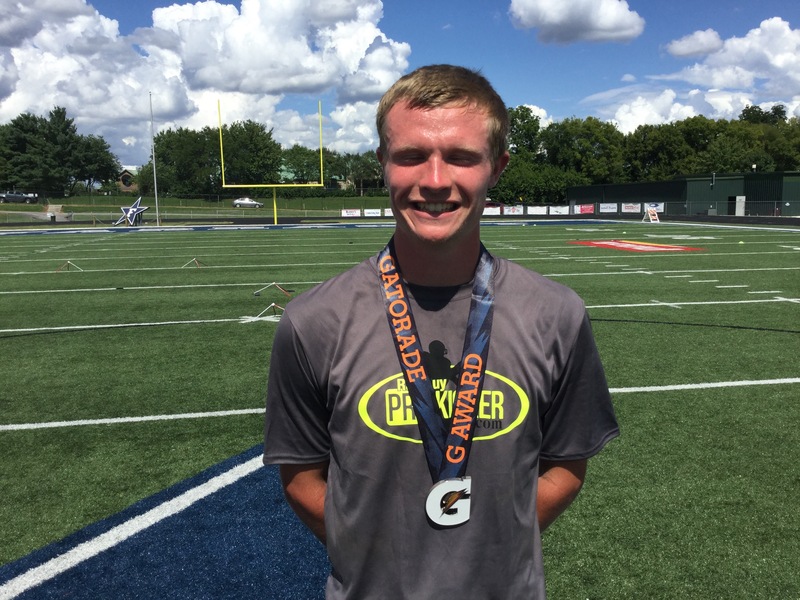 Zeke, a Ray Guy Prokicker.com Top Prospect, also took over the #1 Punter spot for the Recruiting Class of 2020!